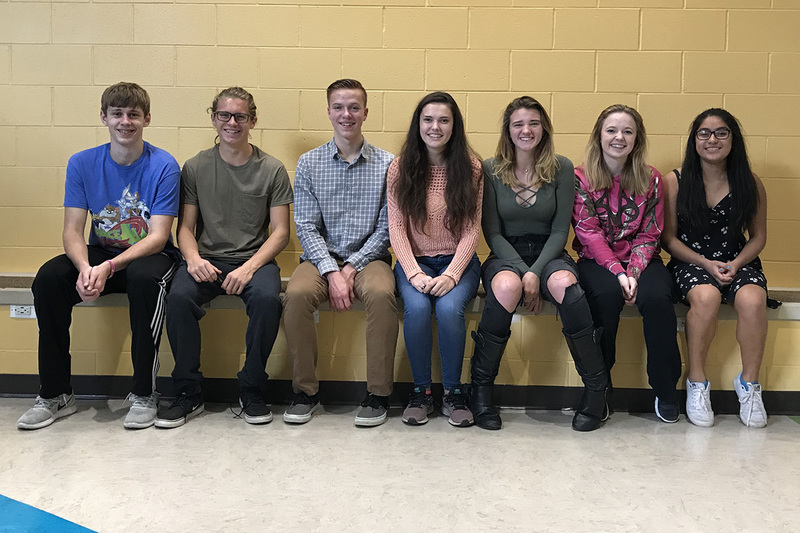 SAFEYouth is a coalition of high school students across 11 school districts working to prevent substance use among youth and to increase awareness of the dangers of using. SAFEYouth promotes a lifestyle free of alcohol, tobacco, marijuana and other drugs and strives to encourage out peers to live above the influence. Our cohort of SAFE students meets with neighboring SAFEYouth school groups on a monthly basis where they plan activities, coordinate school-wide events and discuss the trends they are seeing in their schools. All students in grades 9-12 who vow to abstain from drug and alcohol use are welcome to join SAFE in Northern Michigan. To apply to be a part of SAFE Youth, please download and submit the SAFE Youth application.